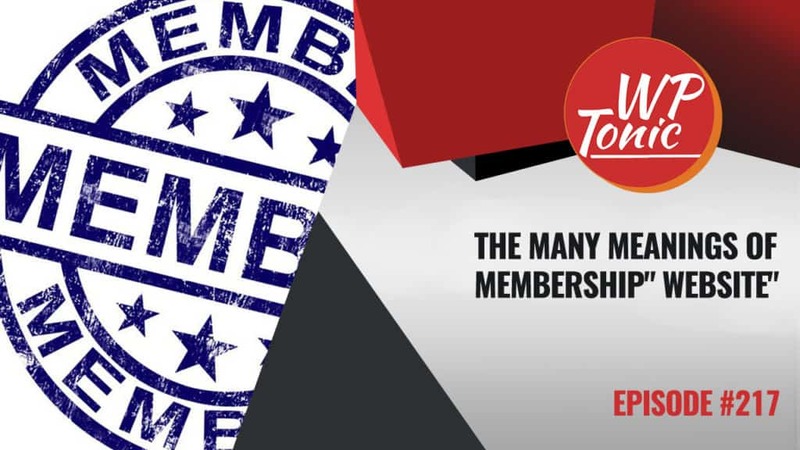 This week’s, WP-Tonic Roundtable (Lee Jackson, Sallie Goetsch, Adam Preiser, Jason Marlowe, Kim Shivler and leader Jonathan Denwood) discussed the different things people mean when they talk about Membership Websites. We covered meanings from content restricted areas to business directories and social networking platforms. With so many different meanings of the term, we delved into the importance of discovery calls with clients when they ask for a membership website. 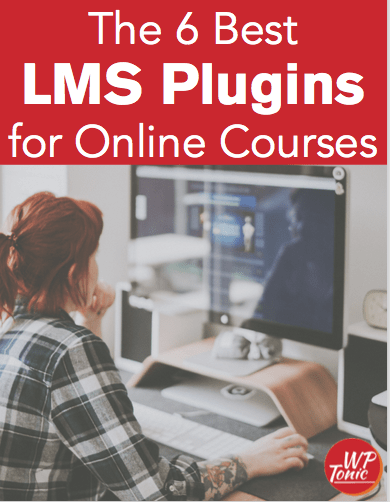 When the requirement is content restriction, the group covered plugins including RestrictContent Pro and MemberPress, and Lee Jackson explained how in many circumstances, restricting content may be better handled with simple coding than the complexity of a membership plugin. 3 – August Update – 2.0, Themer, and Gutenberg, Oh My!